Many start hiking as an escape from the chaos of everyday life. A long hike is great exercise, gives you time to reflect, and allows you to reconnect with nature. But it can also be a dangerous activity. 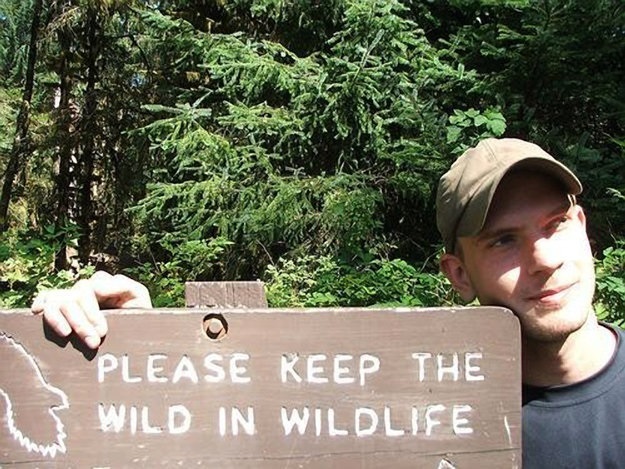 Before you go wild, read these tragic stories of hikers who disappeared on the trail. 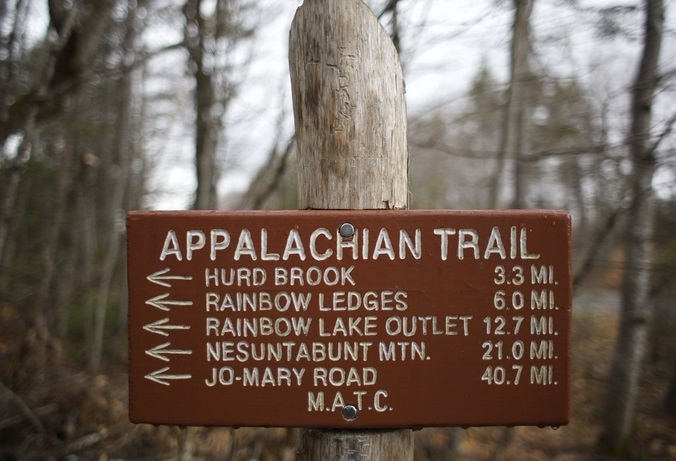 Sixty-six-year-old Geraldine Largay, a Tennessee woman, decided to take on the Appalachian Trail in Western Maine in 2013. The trail is surrounded by thick vegetation, boulders, and caves, according to Dottie Rust and her hiking partner, Regina Clark, who are believed to be the last people to see Geraldine Largay. The hikers were climbing the steep Poplar Ridge when they ran into Geraldine at a covered camping shelter. 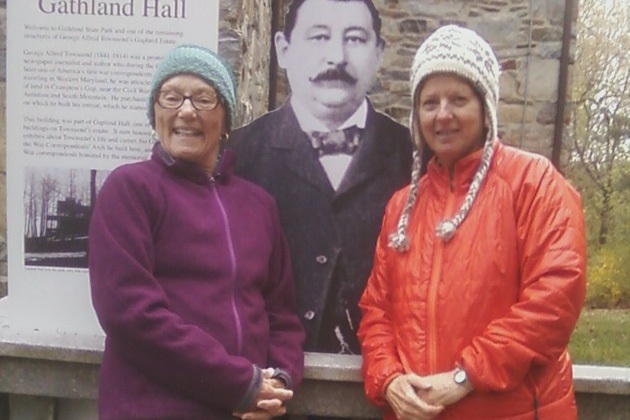 Geraldine’s plan was to hike all 2,100 miles of the trail, and at the time she met Clark and Rust, she’d already completed 1,000 miles. By all accounts, she was having a great time. So, what when wrong? Though many seniors wouldn’t attempt such a challenging hike, Geraldine Largay seemed up to the task. She was a former Air Force nurse who had traveled to Spain and Costa Rica and had banded seabirds on a Pacific atoll. Rust and Clark told The Boston Globe that they were impressed by how prepared Largay was. Her husband, George, was running support throughout her hike, and would be waiting for her just 22 miles away from the camp shelter near Route 27 with his SUV. When the hikers parted ways—with Rust and Clark going south and Largay headed north—none of them suspected it would be the last time anyone heard from Geraldine. In her last photo, taken by Rust, she’s beaming in red fleece. When Geraldine didn’t show up to meet her husband at the scheduled time, he knew something was wrong. The Maine Warden Service launched one of the largest searches in history—but Geraldine wasn’t found. She tried to send texts to her husband on July 23rd, 2013, “In somm trouble. Got off trail to go br. Now lost. Can u call AMC to c if a trail maintainer can help me. Somewhere north of woods road. XOX.” Later that day, she sent, “Lost since yesterday. Off trail 3 or 4 miles. Call police for what to do pls. XOX.” She attempted additional texts, but couldn’t get cell phone service. Geraldine was a seasoned hiker, so after she got off the trail, she tried to find higher ground to set up a camp. She put up her tent, attempted to start a large fire to signal her location, and created a flag out of a branch and shirt. The search lasted a week, but evidence suggested Geraldine survived for at least four weeks. When her body was discovered, they also found wrappers from her dwindling food supply and a rosary. Though she was just ten minutes from a dirt trail that turned into a road, she died from lack of food and exposure. The most harrowing thing found with her was a tragic note. While Geraldine was lost, she kept a journal of her fears and experiences. Her body was not discovered for three years, until 2016. Among her possessions, they found a haunting note, dated August 6th, 2013 (her last journal entry was August 18th). “When you find my body,” Largay wrote, “please call my husband George and my daughter Kerry. It will be the greatest kindness for them to know that I am dead and where you found me—no matter how many years from now. Please find it in your heart to mail the contents of this bag to one of them.” Read on for more stories of hikers who seemed to disappear into thin air. 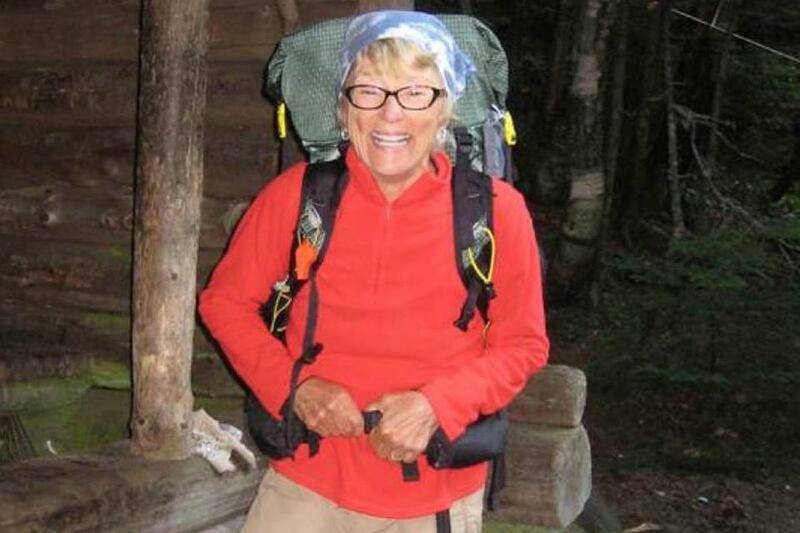 Geraldine Largay isn’t the only person to go missing on the Appalachian Trail. In May of 1983, years before Lagay set foot on the trail, Jessie Hoover came to Maine from her home in Texas for an adventure. She wanted to hike south to Georgia on the 2,180-mile trail. The November before Hoover traveled to Maine, her husband, Eugene Hoover, died. When Jessie began her adventure in Bangor, Maine, she wasn’t an experienced hiker, and she wasn’t experienced with the North Woods. She had read an article in National Geographic, which inspired her to go on a journey of self-discovery in the wake of her husband’s death. When Jessie Hoover set out on her hike, she was wearing blue jeans, a shirt, a windbreaker, and heavy shoes. She had epilepsy and took medication for it regularly, which she stashed in her knapsack for the hike. 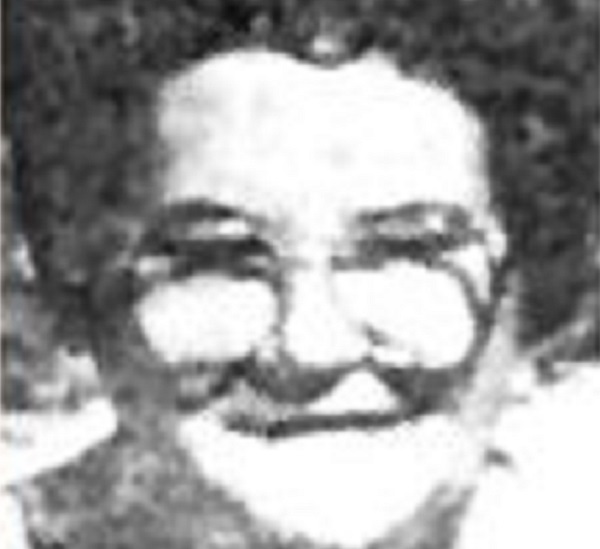 She was also the mother of five children—four boys, and a daughter named Mary, the youngest. Mary Yadon described her mother as having an adventurous spirit, but it wasn’t enough. Though her family was concerned, Jessie was determined to hike the trail. It was one of the few thoughts that brightened her spirits after her husband’s death. On July 11, 1983, Maine police got a call from Jessie’s sister. She hadn’t heard from her since May 16th. The investigation into Jessie Hoover’s death was nowhere near as large as the search for Geraldine Largay. She doesn’t appear in newspapers from that year. Dave Sewell, who led the investigation, said of the case, “It’s not a place to take lightly. If you want to do it, do it prepared. Hoover, who carried only beef jerky with her, was far from prepared. 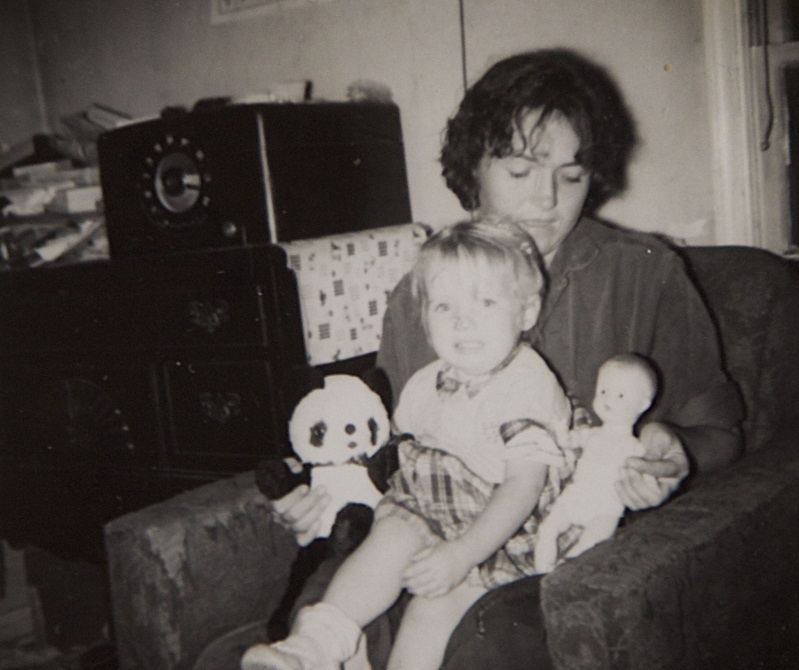 For three decades, this loving mother of five went largely forgotten. The initial search went cold, and Hoover was forgotten. Her name didn’t come up in the news again until Geraldine Largay disappeared in 2013. 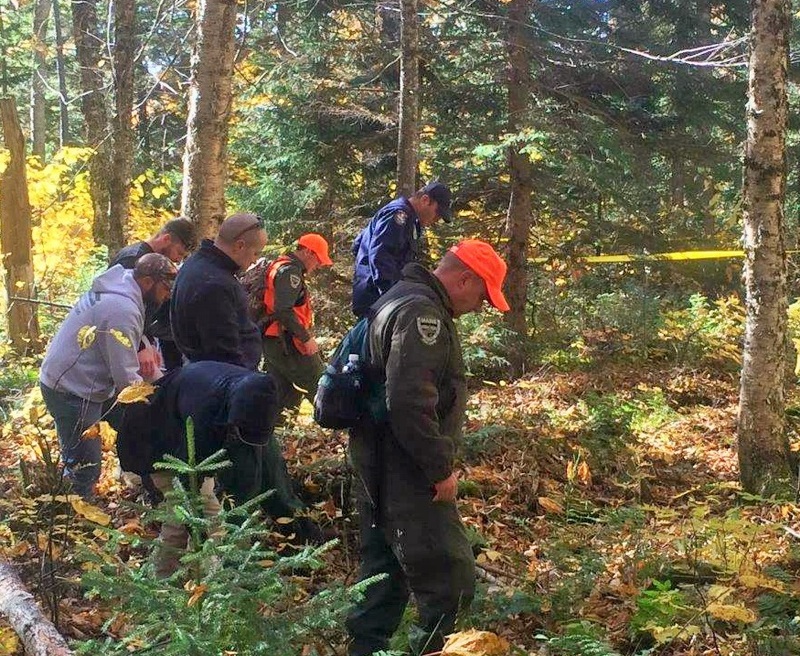 Only 1 percent of people who go missing in the Maine woods are never found—and for now, Jessie Hoover is still among them. James “Jake” Dutton was an experienced hiker. The five-foot-ten 180-pound former Coast Guardsman stayed active after service by hiking and bike riding. The thirty-two-year-old from Eugene, Oregon seemed prepared for anything. So, when he left his 1998 Nissan Frontier pickup truck near the trailhead at Cougar Reservoir in the Willamette National Forest, he had no reason to expect the worst. 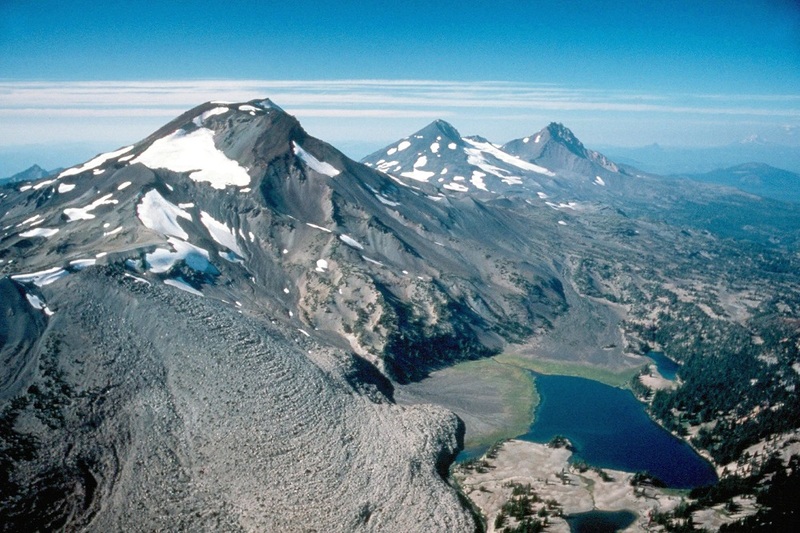 Jake Dutton isn’t the only hiker missing in Oregon—in fact, far from it. 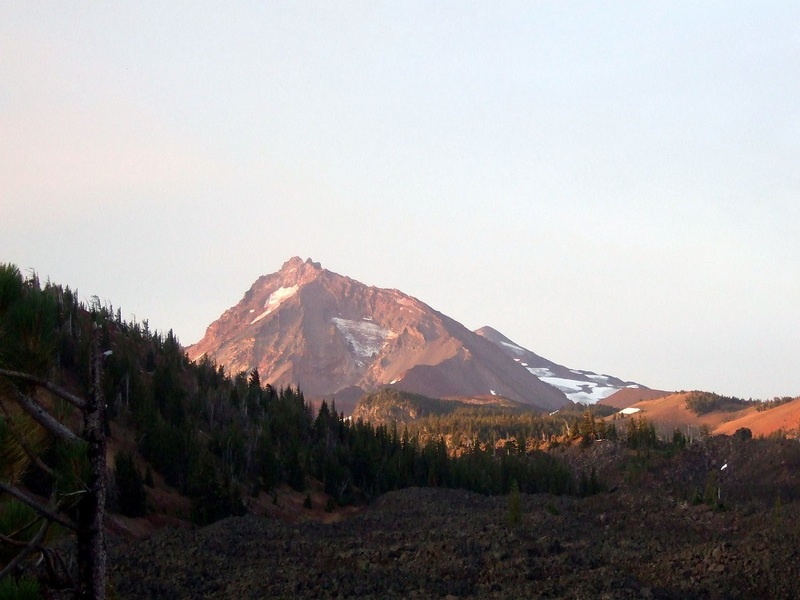 A staggering 51 women and 189 men have been missing from Oregon trails since 1997. A search and rescue coordinator, Georges Kleinbaum, from the Oregon Office of Emergency Management, talked to The Oregonian about the disappearances. “It only takes a mile before you get totally turned around and don’t know which way to go,” said Kleinbaum. More than 89 percent of those lost are found by search parties, but a staggering eight percent die in the forest, and two percent are never found. The man on the next slide is among those never recovered. Daming Xu’s disappearance sounds very similar to Jake Dutton’s. 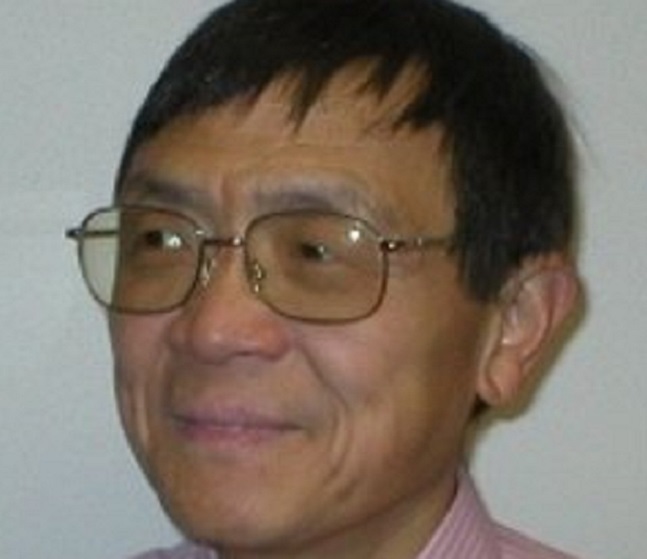 The University of Oregon mathematics professor was an experienced hiker on a day hike. He was also hiking into the Willamette National Forest, nine miles east of Dutton’s departure point. He also disappeared—five years earlier in November 2007. Xu carried a guide book and a water bottle. Though part of his guidebook was found by another hiker in the French Pete Creek Drainage, winter storms suspended the search for him on November 18th, and he hasn’t been found. Xu was presumed dead after the storm since he was last seen wearing lightweight clothing and without food reserves. 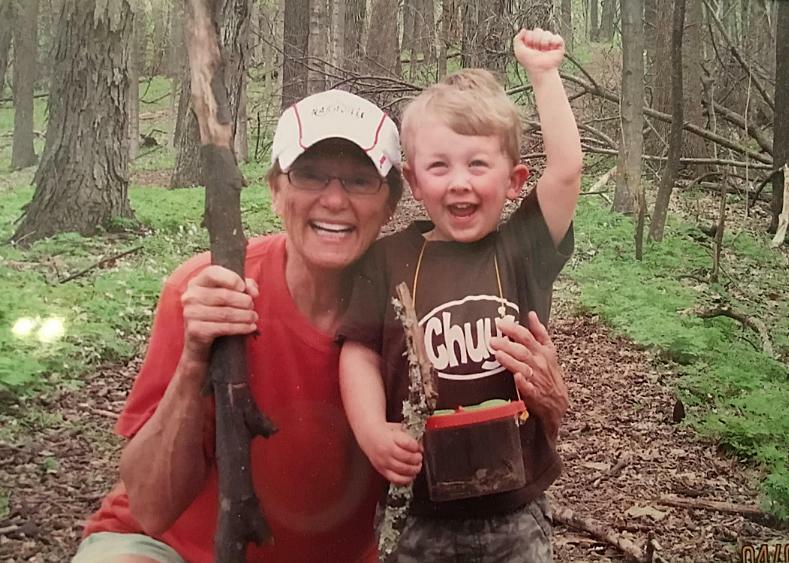 In April 2017, LouAnn Merrell, age sixty-two, and her step-grandson, Jackson Standefer, age fourteen, went hiking in the Grand Canyon National Park. 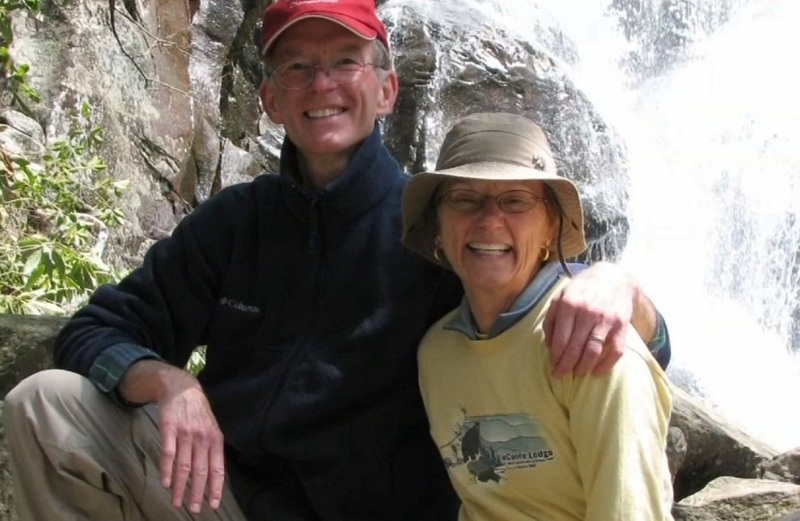 They vanished after losing their footing while crossing a creek near the North Rim and were separated from Merrell’s husband, Merrell Boot Co. co-founder Randy Merrell, and Standefer’s mother. Park rangers searched the area with helicopters, ground crews, drones, and a motorized inflatable boat for days, but after coming up empty, the search and rescue operation was scaled back. It seemed there wouldn’t be closure for the family until a horrifying discovery was made on April 28, 2017. 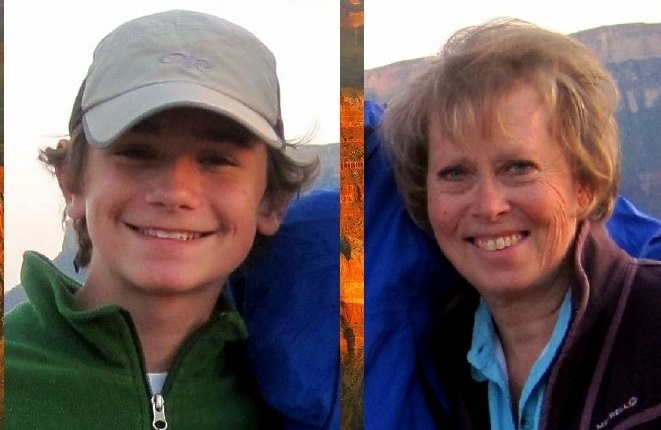 Two weeks after LouAnn and Jackson went missing while crossing the creek near the North Rim, the 14-year-old hiker’s body was found by people on a commercial river trip. Standefer was an eight-grade student at the all-boys boarding school, The McCallie School, in Chattanooga. 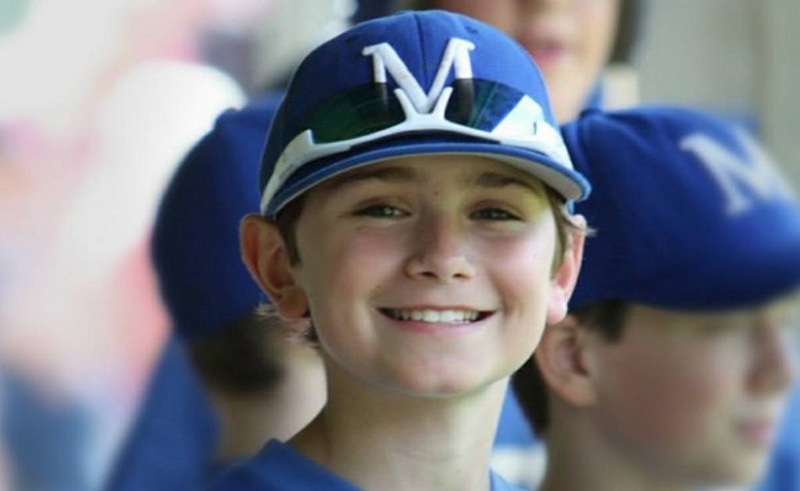 He was involved in outdoor programs, sports, and a youth Christian group. The tragic discovery didn’t bring their awful story to a close though. Jackson’s step-grandmother, LouAnn Merrell, is still missing. Drones have been used more often in the Grand Canyon in recent years, especially since a Park Service helicopter crash-landed in the North Rim in 2003. Hopefully, LouAnn will be found. Twenty-five-year-old Prabhdeep Srawn was like so many hikers on this list—he seemed capable of taking on the world. 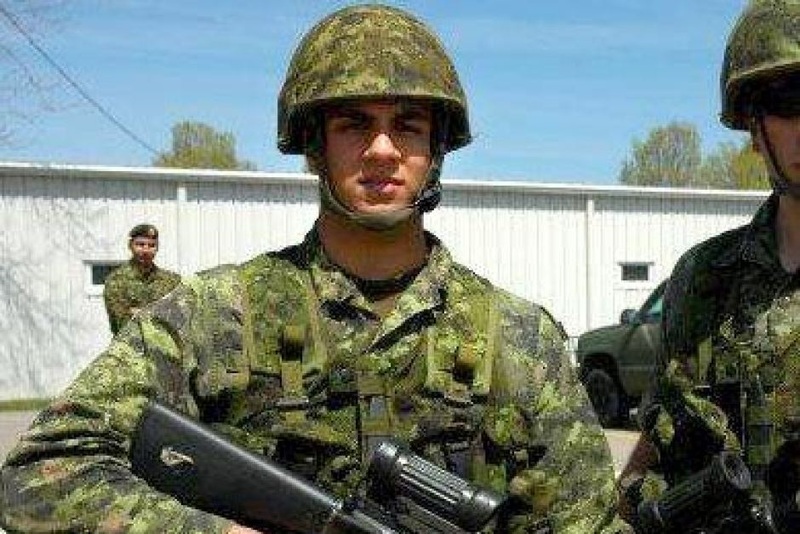 The Canadian army reservist was studying abroad in Australia in 2013 when he decided to tackle a 1,700-mile road trip from the Gold Coast to Melbourne. Srawn rented a van and drove to the Snowy Mountains. He parked the van at Charlotte Pass in May, and then… it seems he disappeared off the face of the earth. At first, no one even realized Srawn was missing. He hadn’t told anyone about his plans. But when the van rental company noticed he hadn’t returned it, they contacted the police. Srawn didn’t tell anyone about his hike, and searchers had to figure out his plans by looking through the search history on a laptop they recovered from his van. 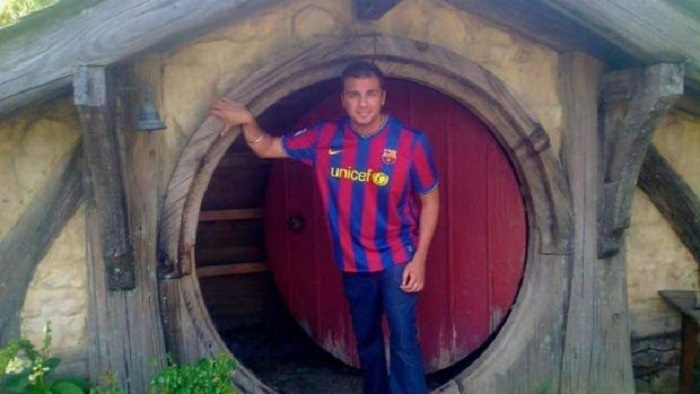 After two weeks, the New South Wales Police came up empty handed and called off the search. 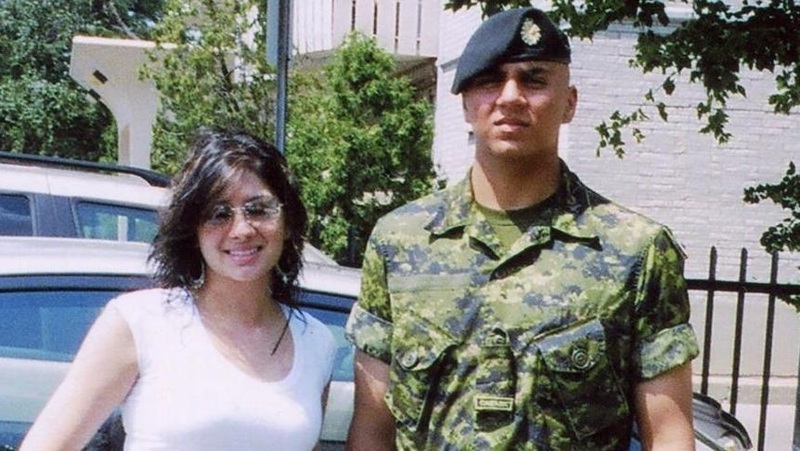 Srawn’s family was very critical of the police and funded their own private searches led by his cousin, Raj, and his sister, Mandeep (pictured above). The family flew to the Snowy Mountains and set up search parties. After months without finding him, they were forced to leave. Once the snow melted, they returned with a Canadian search-and-rescue team in hopes that the melting snow would reveal Srawn’s body. Though Prabhdeep Srawn is still missing, a coroner in Australia declared him dead in 2015. Coroner Harriet Grahame found that he died on or in the days after his trip into the woods on May 14, 2013. When Srawn departed, he was wearing a light sweater and jeans, which would’ve made it nearly impossible to survive the snowstorm that descended on the mountain in midday. The Great Smoky Mountains National Park is one of the most scenic hiking spots in America—but it’s also the site of three unsolved disappearances. The first dates back to June 4th, 1969. 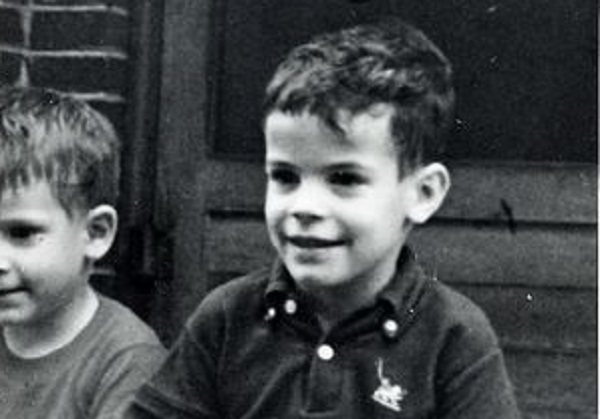 Dennis Martin, a then six years old, was on an annual camping trip with his family in the park’s Spence Field. 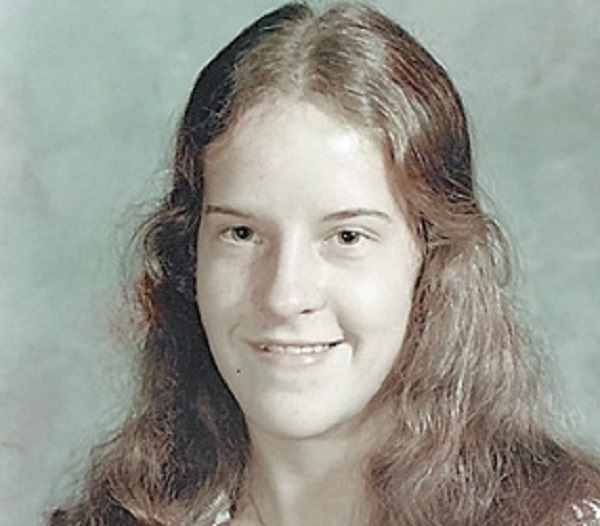 Seven years after Dennis Martin disappeared into thin air, sixteen-year-old Tenny Lynn Gibson went on a horticulture field trip with forty of her classmates. It was October 8th, 1976. Gibson and her class were hiking along Andrews Bald when she departed from the group. She was last seen at 3:00 in the afternoon near Clingman’s Dome, a moderately steep trail that contained dense undergrowth on both sides, and sharp drop-offs. Though there were extensive searches of the park until the end of the month, Gibson was never discovered. On September 25, 1981, a third hiker disappeared from the area. Fifty-eight-year-old Thelma Pauline Melton was hiking near Deep Creek Campground in the Great Smoky Mountains along a trail she’d been on several times before. She was with friends, but walked ahead of them and vanished over a hill. When they got over the other side, she was nowhere to be found. 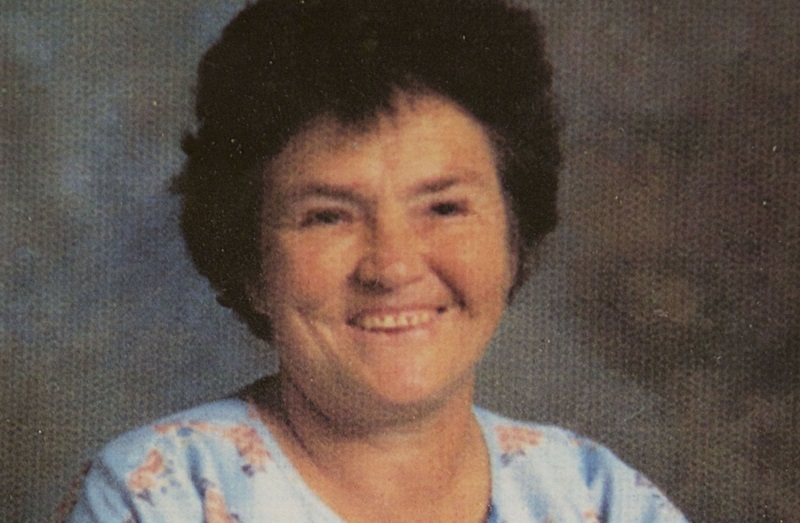 Melton wasn’t thought to be suicidal at the time of her disappearance, but she had suffered minor bouts of depression in the past and had been prescribed Valium in 1979. Her husband said she was grieving the death of her mother. She was never discovered, like the other two missing persons, and it’s unclear whether they all suffered tragic accidents or if there was foul play involved.